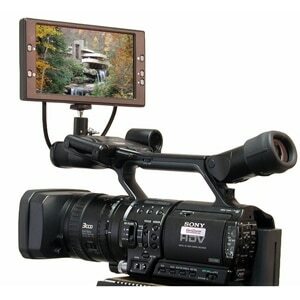 Mount this 7” LCD monitor on top of your camera as a studio-style external viewfinder for a more comfortable shooting approach, or use it as a remote source monitor or playback screen in the field. 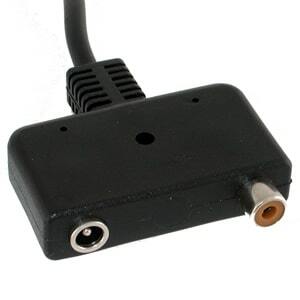 Switch between 4:3/16:9 with a simple press of a button! 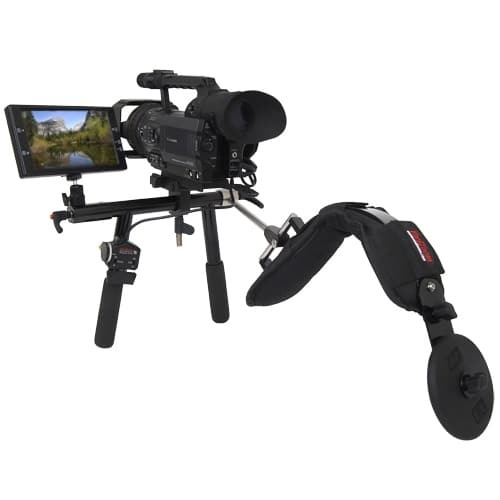 The VZTFT7 16:9 7″ monitor can be used a variety of ways, most importantly as a large external video display that allows the shooter to step back from the camera rather than standing hunched over while looking through a typically inadequate viewfinder. 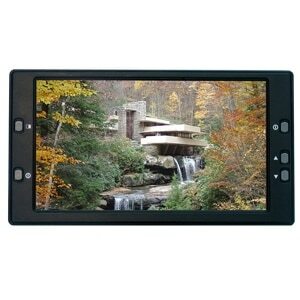 It can also be used as a lightweight field monitor, remote viewing display, or portable playback screen. This monitor easily switches between 4:3 and 16:9 aspect ratio. When combined with VariZoom lens controls, you have a studio package comparable to much more expensive setups. 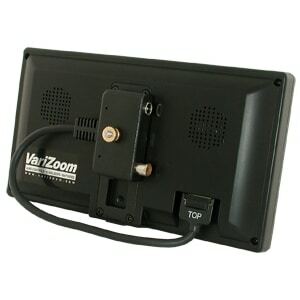 For the greatest versatility and value, we recommend the VZ-TFT-7U kit that includes all monitor accessories, including battery, shoemount, sunhood and carrying case.